Getting users to download your app, much less make an app purchase, takes a lot of tries, re-tries, and patience. Last month, Snapchat introduced app ad product updates to help you attract new users, re-engage with existing ones, and reap the benefits of in-depth performance measurements to see how your campaign is doing. 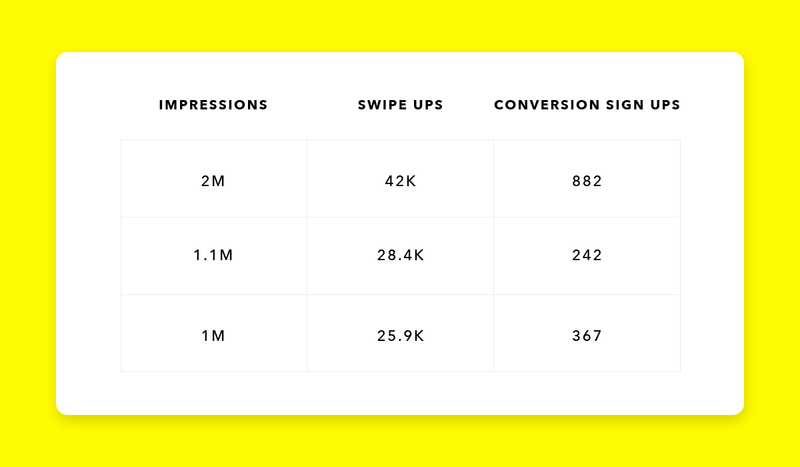 Specifically, Snapchat rolled out Deeplinks and increased granular measurement for Ads Manager. Deeplink attachments allow you to include links in your app ads that, when swiped up by the user, transfers them to a specific place (that you’ve specified) within the app. So with users who’ve already downloaded your app, you are re-engaging and giving them more reason to explore parts of the app you want them to see. For example, if your app is a game and the user has played up to a certain level, a deeplink could direct them to the start of the next level. If you are a retailer and users added a few things to their cart within your app but haven’t made the purchase yet, a deeplink could direct them to the point of purchase. For users who have yet to download the app, they are prompted to download your app before they can be directed to the location of the deeplink. Deeplinks offer better app install targeting, which will overall help you improve your Snapchat campaign. Ads Manager now allows you to track post-install activity for users who’ve downloaded your app through Snapchat. Whether it’s purchases, level achievements, or sign-ups, you can track any event or behavior relevant to your campaign goals with these improved metrics for app ads. Additionally, for improved insights on the ways Snap Ads help drive downloads for your app, Snap introduced better flexibility for attribution windows. 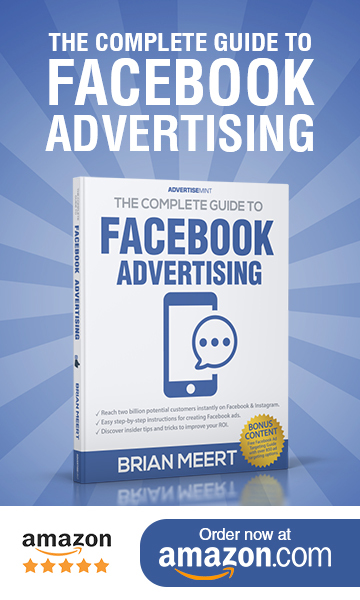 For instance, to gather information about users’ views of your ad, you have attribution options between one hour and 28 days. 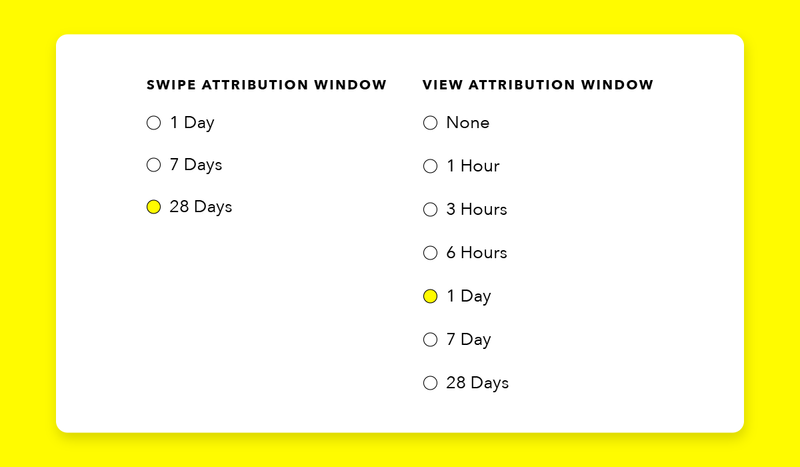 To gather information about swipe-ups on your ad, you have an attribution window range from one to 28 days. “Today’s update marks an important step in our efforts to make Snapchat the best place for app developers and marketers to advertise,” Team Snapchat said in the update announcement last month. 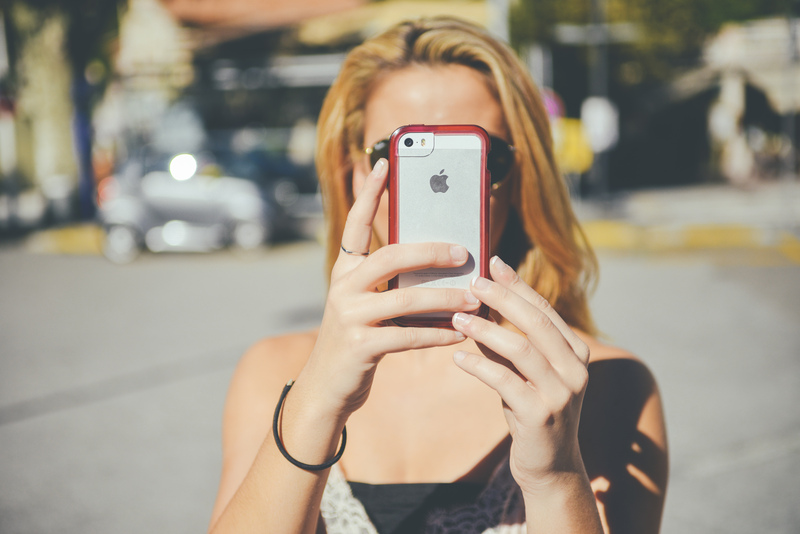 Developers and marketers aren’t the only priority on Snapchat’s list, however. The company recently offered free ads to small business startups to earn their business as well.